HK3 Marketing Sdn. Bhd. 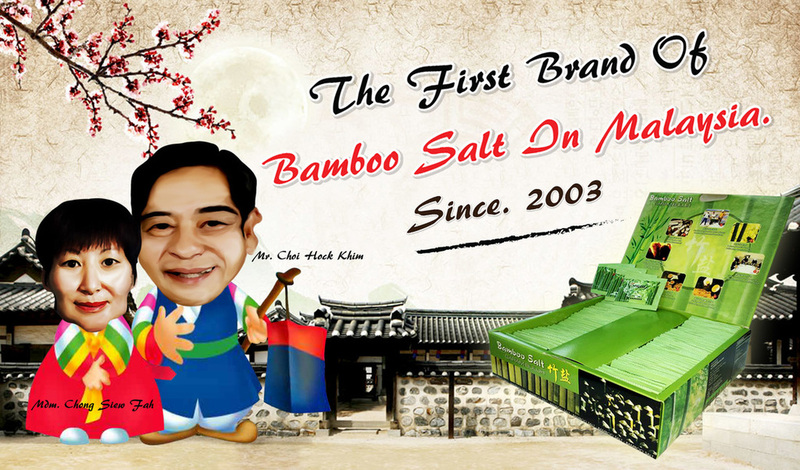 (formerly known as KLS Marketing Sdn Bhd) was the first company introduced Korean Bamboo Salt in Malaysia (since 2003). 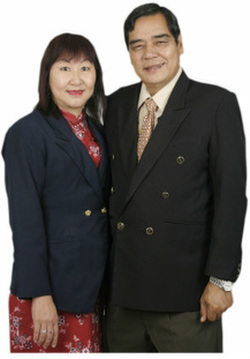 The company is founded by Mr Choi Hock Khim PPN and Mdm Chong Siew Fah. HKIII Bamboo salt is a type of salt manufactured through a unique, ancient method that has been commonly used for medicinal, skin-care and general health purposes in Korea for more than thousand years. The salt has been commonly used as an essential home-based medicine in Korea for many generations. We carefully evaluate products, and if they don’t measure up, we don’t sell them. Many of them are certified or rated so that you can make the most informed choices for you. Our Objectives: Sincerely treat people and ourselves, diligently realize the goal, patiently overcome mishaps and hindrances, loving each other and work harmoniously. Our Vision: Bringing the treasure of the earth to the people of the world. Sinar Harian has reported how HKIII Bamboo Salt improves diabetes significantly. Hi Yati, you may contact 0197161678 for becoming our agent.